2019 will be a year of celebration. 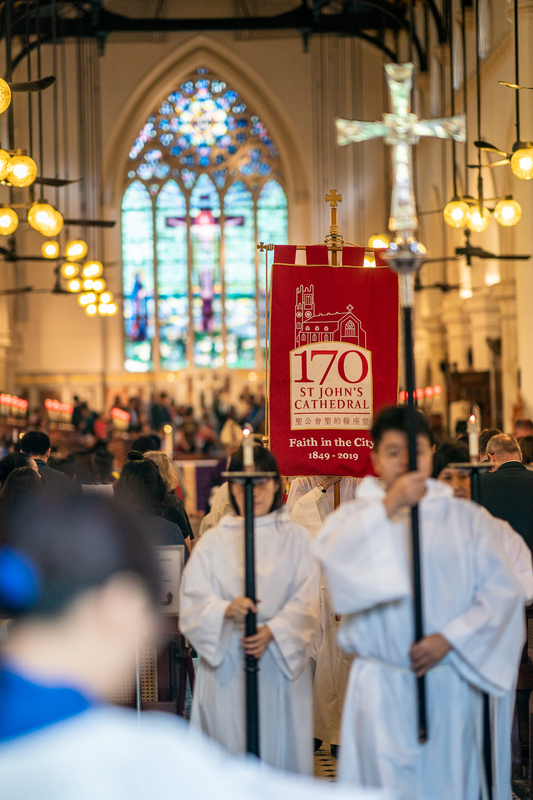 St John’s Cathedral will be marking its 170th anniversary with a variety of services and events during 2019. Highlights of the celebration, on the theme of ‘Faith in the City’, include a public lecture series on faith, an entertaining and informative carnival, a marriage thanksgiving service, and the 170th anniversary Thanksgiving Service and Gala Dinner. Please join us for all the services and events!